A Novel Idea Bookstore, Lincoln, will host a book signing on Friday, May 1, 2015, 6:00 p.m. to 7:30 p.m. CDT. 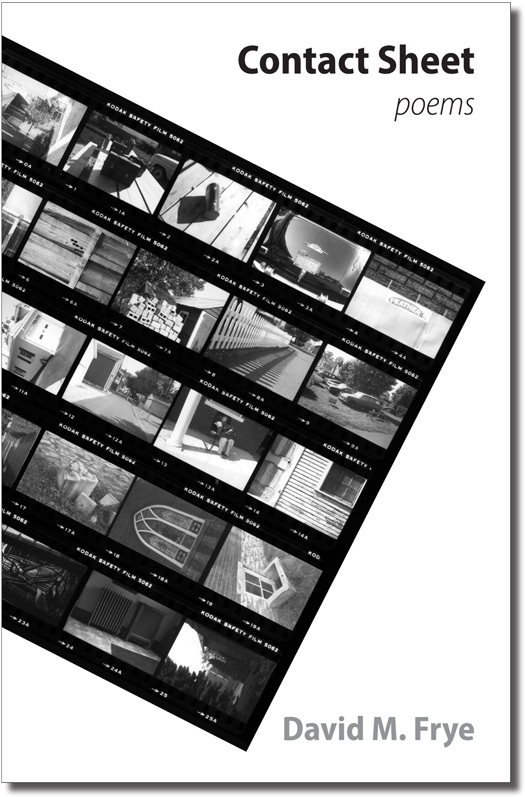 David Frye will sign copies of Contact Sheet. He will donate his proceeds to purchase textbooks for schoolchildren in Tanzania, who often share textbooks, due to the scarcity of books. WideSky.biz provided planning, design, and deployment services for several non-profit organizations launching new Web sites. All four sites employ Wordpress installations with site customization by WideSky.biz. David Frye’s review of Conrad Kolmbach’s work, Secession and the U.S. Mail: The Postal Service, the South, and Sectional Controversy, appeared in the June 2014 issue of Postal History Journal, the publication of the Postal History Society. As the Publicity Chairman for the Postal History Society, David Frye received the invitation to write a feature article for Scribblings, the periodical of the Rocky Mountain Philatelic Library. His piece, “Postal History Society Explores Mail’s Cultural and Philatelic Stories,” appeared in the publication’s May–June 2014 issue. Retooled as an article, David Frye’s research on the history of the U.S. Post Office Department’s 1961 Fort Sumter Issue appeared as “The Fort Sumter Issue of 1961: A Commemorative in Conflict” in the June 2013 issue of Postal History Journal. When the American Philatelic Society welcomed the Seventh Annual Postal History Symposium to APS’s Match Factory Place in Bellefonte, Pennsylvania, Nov. 2–4, 2012, David Frye represented the Postal History Society and made a presentation, “The Fort Sumter Issue of 1961: A Commemorative in Conflict” This presentation focused on the controversies surrounding the centennial of the beginning of the Civil War and their influence upon the debut of the Kennedy Administration’s first commemorative series of postage stamps. One of David Frye’s poems—“Hard from the South”—was published in the Spring 2012 issue of Seminary Ridge Review, the journal of the Lutheran Theological Seminary at Gettysburg. Tai Chi Fitness recently announced its new Web site in the Business Achievements section of the Lincoln Journal–Star. In February 2011, a half-dozen photographers, including David Frye, showed their works in a group exhibition as part of 2011 Lincoln PhotoFest.